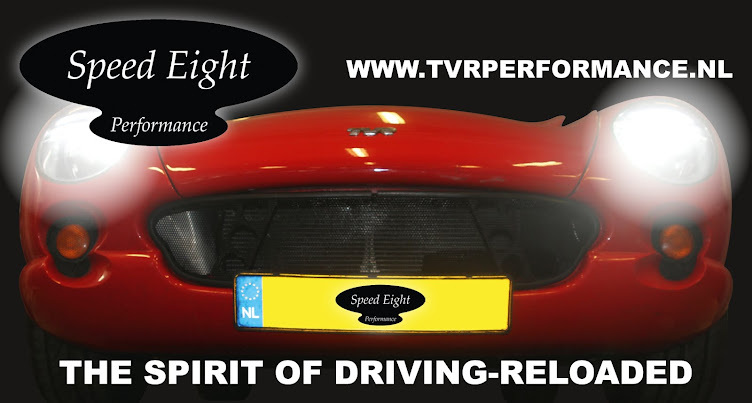 Speed Eight Performance has joined forces with Arco Herrebouts of Vormverbeeld (formerly automtotive designer for Fiat Group among others) for design work of any kind on project cars. 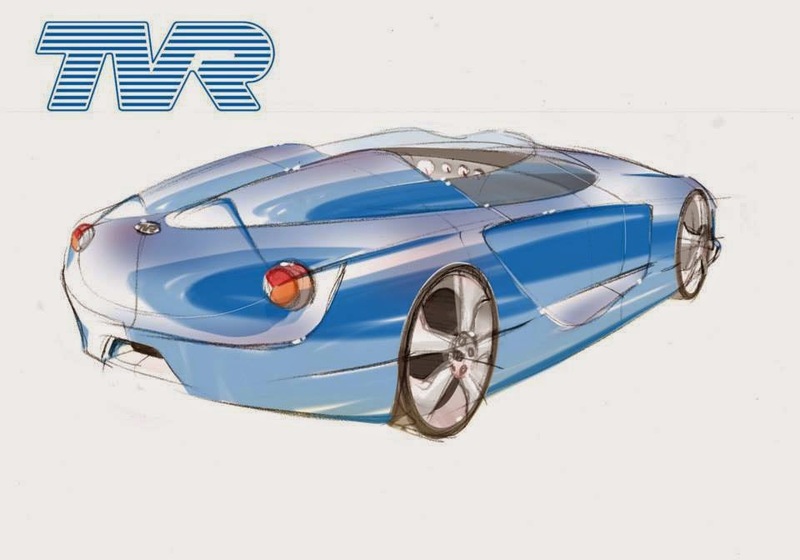 Have a dream involving a British sports car? We might just be able to turn it into reality!